Named after a Peruvian volcano, the Misti is made from a four way stretch fabric coated with a Durable Water Repellant (DWR) finish. 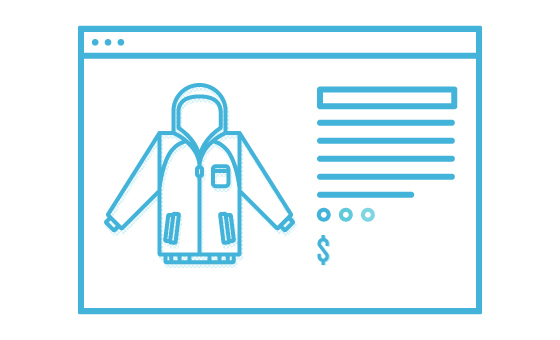 The DWR aids in water resistance, but the jacket isn’t waterproof. It breathes fairly well, but if that does not manage your sweat, you can unzip the underarm vents to rapidly increase airflow. We also found that you can unzip the sizable waist pockets to further vent when needed, just be sure you don’t have any goodies looking to escape. 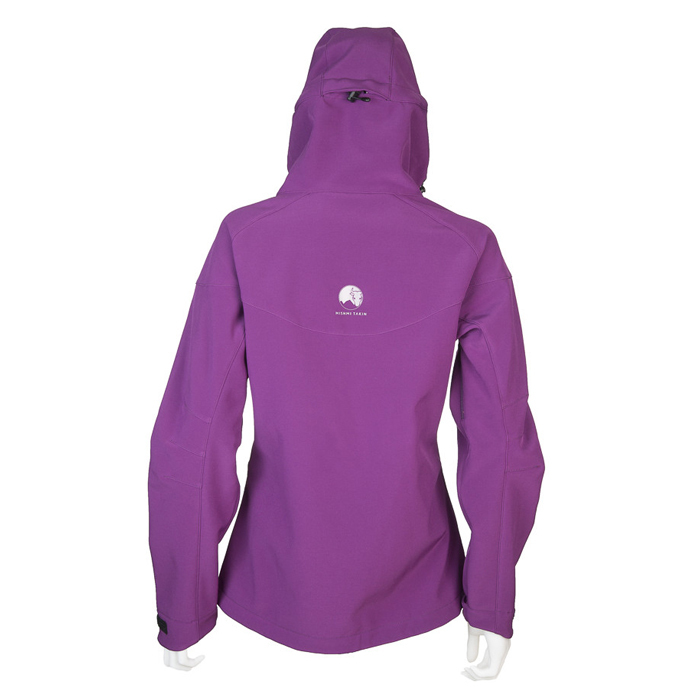 The Misti has a light fleece lining that adds some resistant against the wind and helps to hold onto your body warmth. The hood has a nice, snug fit and is adjustable, as is the hem. The pockets are huge, and the visible zippers have a lot of style with multiple colors that coordinate with the interior. A great pick for those that like a slimmer fit or are tiny by nature. 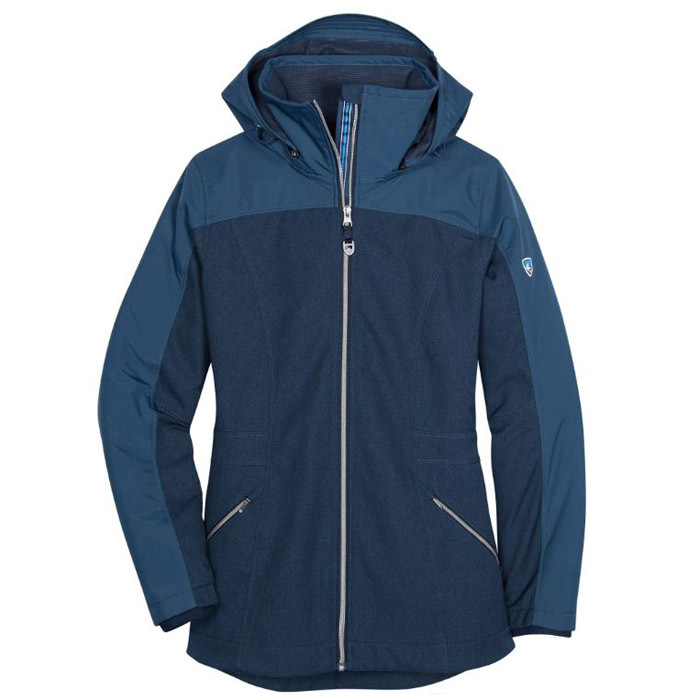 Field Notes: We took this women’s softshell jacket on quite a few adventures over a multi-state road trip. It fared well against rain and wind, and ok with a little bit of snow. 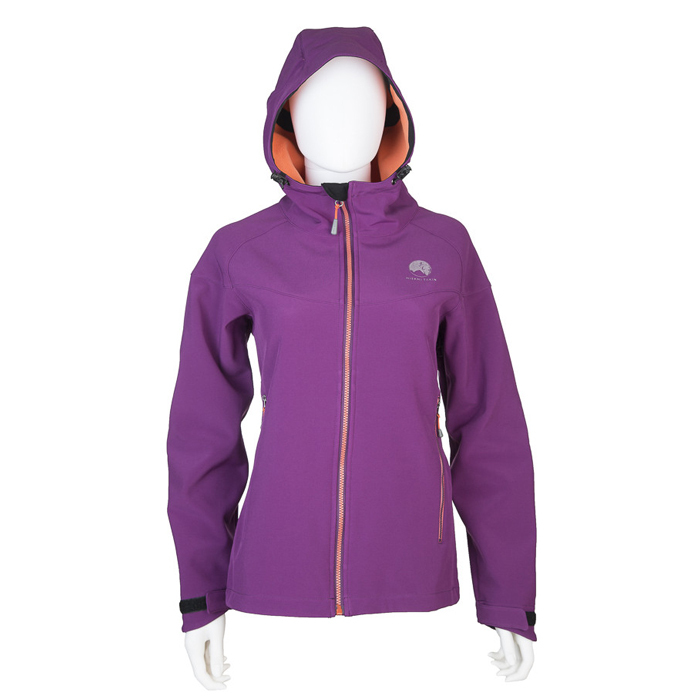 However, its slimmer fit made layering or tucking in gloves a bit more difficult for our less petite testers. 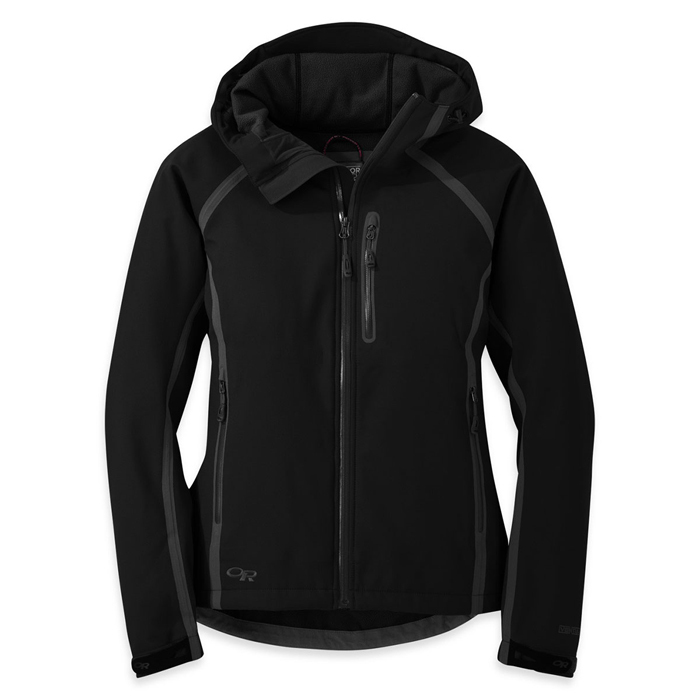 This women’s softshell jacket got a chance to show off a bit on a vigorous waterfall hike along the South Boise that vacillated between spurts of hiking and spurts of vista admiration, making the breathability and zippered underarms a must for the former, and the ability to close it all up and maintain warmth a must for the latter. 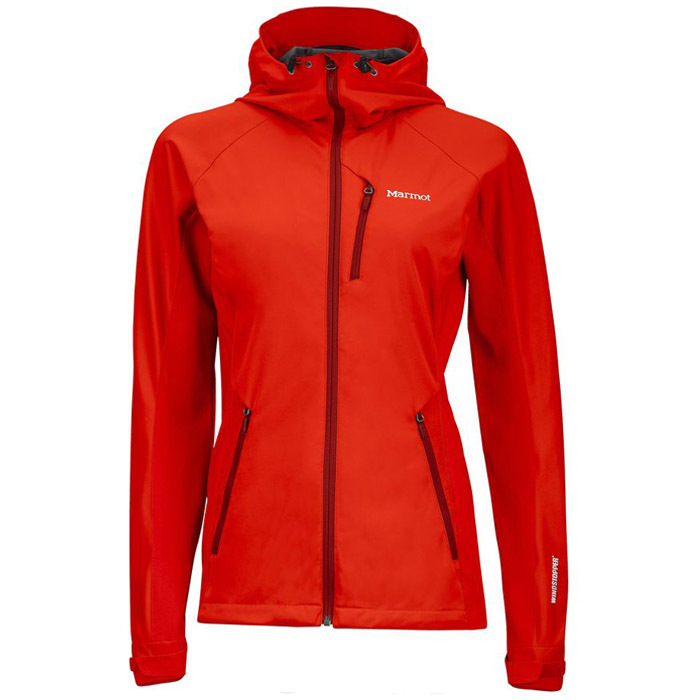 The Mishmi Takin Misti Softshell Jacket is a striking, mid-weight model focused on moisture control and constructed with high quality material designed to perform from chilly mountain top down to wet rainforest floors. 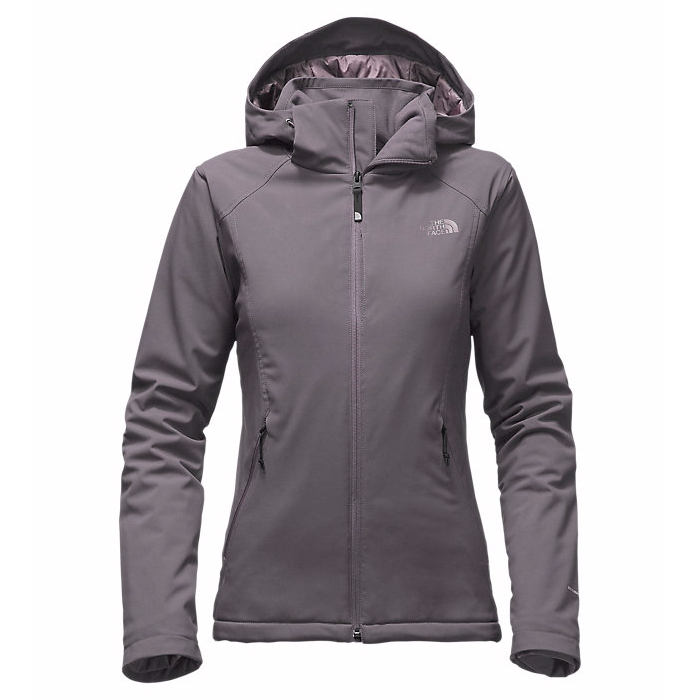 When you need a little bit of warmth, and a whole lot of breathability. Our pick for shoulder season hikes and explorations.